Trisha Keel Brightens Attitudes and Energizes Productivity! Magic is the ability to intentionally change What Is to Something Better. Every one of us does magic. Sometimes though, people forget their unique magic. Your employees will remember how important their magic is, whether they use it to finish a project on time and on budget or to soothe an upset customer. Professional colleagues and coworkers will reach new levels of collaboration. 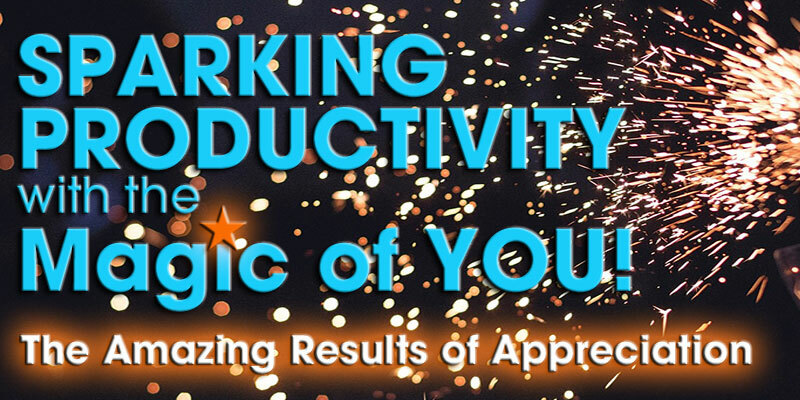 The Wisdom Teachings of Dr. Trisha Keel rekindle everyone's enthusiasm for using their personal magic to spark greater productivity. 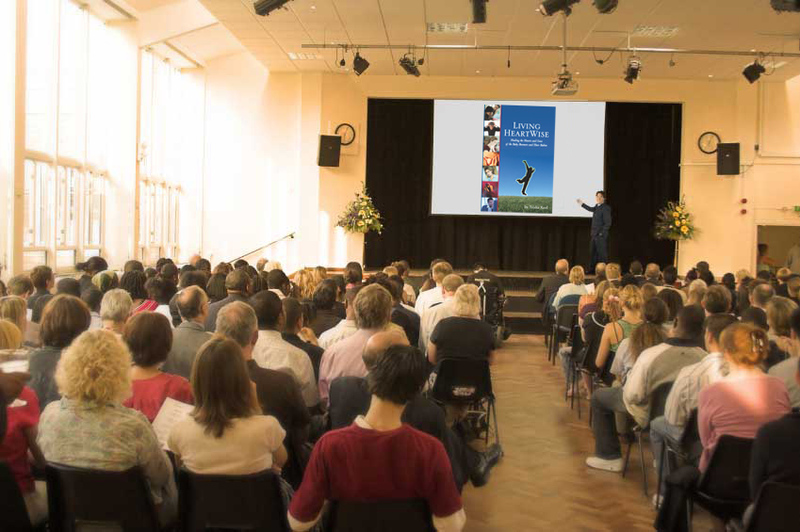 Many organizations bring in speakers regularly and attendees wish they could have stayed at their desks and gotten their work done. Those attending Trisha Keel's presentations are quite vocal about how much they enjoyed it and how much they got out of it. Your group will be recharged with long-lasting motivation and focus. Stress is eased as empowerment is embraced. Employees redouble their efforts when they appreciate the difference they make. Beam Team Building - Let Them Shine! The Art of Living Your Life - Take the Wheel and Steer Clear of Fear! Call today to schedule your group's presentation! As a member of the Agent Leadership Council and chair for our Education Committee, I invited Trisha Keel to speak to the top 1/2% of 700 agents of Keller Williams Memorial. Dr. Keel is a powerful presenter! She had their attention from her opening statements and held their fascination even through lunch! She delivered a wealth of wisdom that were Power Tools for these professionals...and they knew it! Trisha Keel PhD is not just an ordinary motivational speaker. She is also an accomplished educator who knows how to keep the learning FUN and FASCINATING. 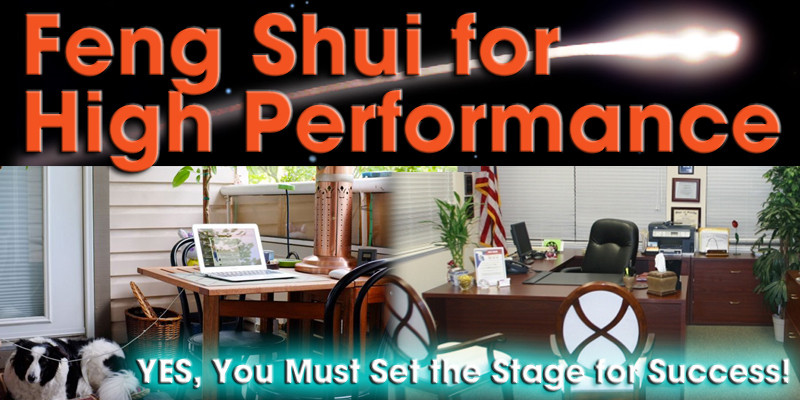 To date, our firm has brought her in to present both Feng Shui for High Performance and Sparking Productivity with the Magic of YOU! Both presentations were outstanding, enlightening and valuable. My agents assailed me for days after Dr. Keel's visits to thank me for such valuable professional support. Sales made and contracts signed at the normally stagnant holiday period were directly credited to her suggestions. I recommend her whole heartedly! Dr. Keel for your company or organization. I address my audiences as if they are simply a group of my newest friends. That connection comes through so that everyone feels a part of the discussion. Interest levels are always high because of my frankness and honesty. I pull no punches, but still keep the group focused on solutions instead of their problems. When Trisha Keel, PhD takes the stage she shines with a bright enthusiasm that immediately connects to her audience and charges the room. Her direct style sparkles with the extensive wisdom she shares, enchanting the crowd with her straight-forward answers of the ages. She delivers east to understand and implement information that encourages her audience to explore what they are learning for themselves. Their results are guaranteed to open doors to further learning! A strong successor to the wisdom of Wayne Dyer, this speaker is the one your organization will talk about for months to come. Dr. Keel engages with any age group, intimately involving even the biggest crowds as her candid delivery is as inviting as a visit with a friend. Her unique and high-test energy delivers inspiration as well as understanding. Known for her uncanny ability to evaluate and analyze people and places and to provide creative means for bringing them into harmony, Trisha Keel PhD will open hearts and minds to new ways of thinking while thrilling them with the wonder of her wry wisdom. You've got questions and Trisha Keel has answers, and the audience members will have new ways of seeing their world! Trained as a professional educator at the University of Houston, she is certified as a Master Teacher by the state of Texas. Trisha Keel is one of the rarely encountered but never forgotten natural-born teachers. She is a registered provider of Continuing Education for the American Institute of Architects, for whom she provides classes in Feng Shui Friendly Design and Sacred Geometry and Geomancy. 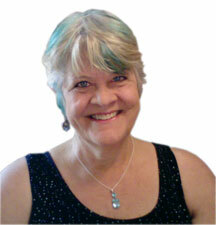 Dr. Keel serves as the Director of Education to the International Feng Shui Guild. Certified as a Red Ribbon Professional by the Guild, she is the Director of Tomorrow's Key, her Gold Level School for Professional Feng Shui Practitioners. A prolific writer who publishes every year, she is author of over twenty books and calendars, Trisha Keel's work is available on Amazon.com. She lives in a hundred+ year old Craftsman cottage in Houston, Texas, she is enjoying exploring the globe both in person and virtually through her teaching and research.